Frank S. Lewis was born in Milwaukee, Wisconsin. He is the only child. He currently is a graduate student at the University of Wisconsin Milwaukee pursuing a master’s in social work. Frank has had a variety of social work experiences, throughout his undergraduate and graduate career. Ranging from the mental health community, to the medical field. Frank is a AOP fellow recipient, a past MCH trainee, and student researcher. 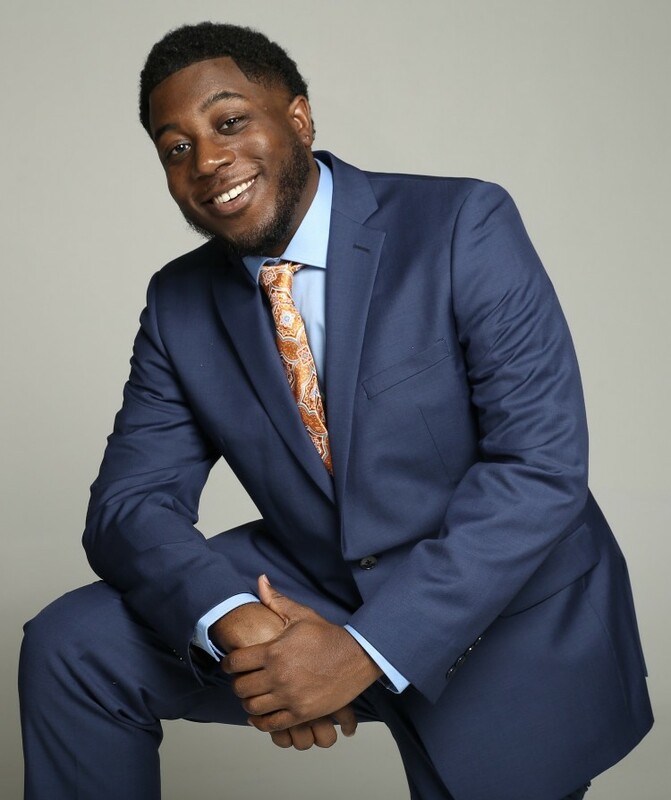 After obtaining his MSW degree Frank looks forward to continuing in the medical field with the hope to create a social service program in hospitals for lupus and Sarcoidosis patients. In the future he looks forward to working on more projects and hopes to one-day work with Spike Lee, or Devon Franklin. In his spare time Frank enjoys writing, singing, traveling, and spending time with family. Sometimes brotherly love just isn't enough. Meeet Omari. Life is idyllic--at least as far as he knows--and he couldn't be happier. Happy family. Great school. Solid future. His brother has chosen to go down a different road, though, and it has cost him the love (and money) of their very wealthy and influential father. 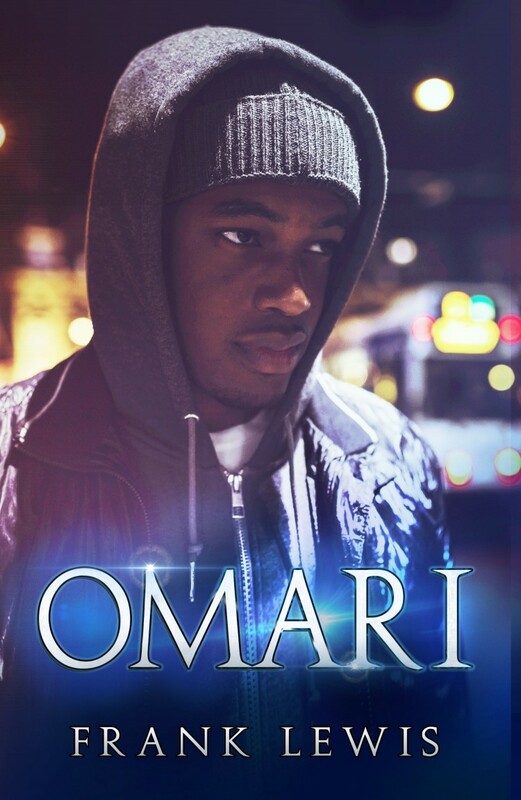 Just as Omari has finally settled into his comfortable life at college, tragedy strikes and rocks the foundation that his entire life has been built around. Facing homelessness and the responsbility of raising his little sister, Omari is reunited with his estranged brother and tries to rebuild a life in a community where he knows nothing and no one. 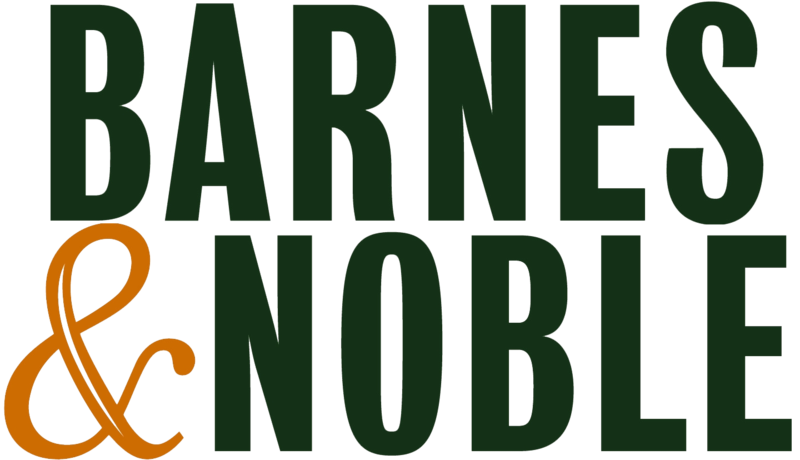 A story of love, loss, and truly finding out who you are meant to be, Omari will take the reader on a remarkable journey of understanding that many of our life experiences are essential in our personal growth and development, and agruably, a part of our own destinies.